Combining her skills with cosmetic enhancements, the dramatic effects of laser dentistry, and a passion for beautiful smiles, Dr. Sophia Bednarski can give you a complete smile makeover! By improving the appearance, health, and function of your smile- we can turn your smile into a true work of art. Through the use of multiple solutions such as porcelain veneers, dental crowns, whitening, and laser corrective gum surgery, Dr. Bednarski can craft a custom treatment plan just for you. A smile makeover is performed with the intention of improving the look of your smile with consideration to your entire facial structure and overall appearance. Dulled or yellowed teeth can be enhanced with teeth whitening as well as porcelain veneers! Porcelain veneers mask other flaws such as chips, cracks, or gaps. If you are missing one or more teeth, we provide implant dentistry services to restore the look and function of your smile. Dental implants are surgically embedded into the jaw to serve as an anchor for a replacement tooth, giving you a beautiful and functional smile. Laser dentistry is a comfortable solution for correcting a multitude of general dental issues such as fillings and root canals, but cosmetic procedures can be performed easily as well. Gum re-contouring and redesign can completely change a smile that has been effected by a large or unappealing gumline. One of the most popular and reliable developments in cosmetic dentistry, veneers are thin, customized cases that cover the front side of your teeth. Veneers are made use of to remedy uneven teeth, worn enamel, staining, cracked teeth and irregular spacing, and can last over 20 years. Sometimes, veneers can serve a restorative function and can safeguard a harmed tooth from more damage. After a comprehensive examination of your teeth, which might consist of X-rays and taking impressions of your teeth, your dental expert will remove a thin layer of enamel from your teeth. Then he or she will certainly create an impression and send it off to a laboratory to develop the veneer. While the mold is being developed, your dental practitioner might supply you with temporary veneers. The veneer’s size and color are given one last change prior to they are cemented to your tooth on your 2nd see. Veneers can provide your teeth a more natural, visually pleasing look and are stain resistant and soft on gums. Sometimes, veneers can serve a restorative purpose and can secure a harmed tooth from additional damage. Considering that porcelain veneers are more resistant to spots and damaging, they are normally more expensive. Lumineers are an especially popular type of porcelain veneers that do not need your teeth to be shaved and can even be positioned over crown or bridgework. A custom-made set of Lumineers can be installed in 2-3 sees and is shown to last over 20 years. For more details on Veneers, kindly call our office! Sometimes people don’t know which cosmetic dentistry treatments to choose. Dr. Bednarski will help you determine a treatment plan to deliver the smile you want. When more than one minor cosmetic procedure is required, we recommend a smile makeover. During your consultation, Dr. Bednarski will review your dental history and dental care goals and help you find the cosmetic dentistry treatment that is best for you. Once you come to our office you will be happy that you choose a dentist that caters and cares for you. 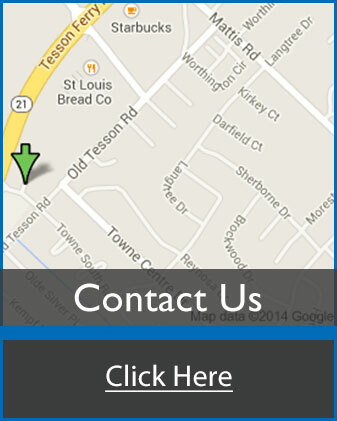 To set an appointment at our St. Louis location, please contact us at 314.843.4040. 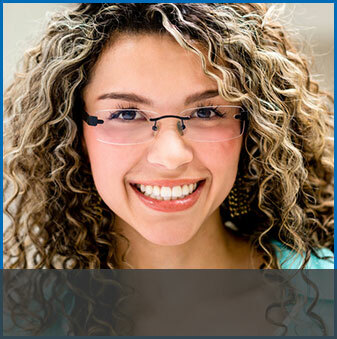 We’ll work closely with you to develop a smile make over plan that achieves exactly the results your looking for. Dr. Bednarki is exceptionally skilled in the use of lasers and cosmetic services to create an aesthetically pleasing smile. Schedule a consultation with Dr. Bednarski today and start creating the smile of your dreams! • In-house financing with 0% interest rate for 1 year based on credit approval. Call or visit our office today to learn more. Beautiful smiles are our passion, and we can’t wait to serve you.